Winning multiple Cannabis Cups several years in a row, smokers know they’re getting a great strain when they’re able to get their hands on Super Silver Haze. A super sticky strain due to the number of trichomes that cover it, it produces an energetic and cerebral high that will last longer than average. It is necessary when discussing anything related to Super Silver Haze to mention its illustrious history. This is a strain that burst into fame in the 90’s, winning over the hearts of cannabis lovers enough to take home the High Times Cannabis Cup titles in 1997, 1998 and 1999. Such awards do not come lightly, but Super Silver Haze provides the quality and good times to back its reputation up. The result of crossing Skunk, Haze and Northern Lights, Super Silver Haze boasts an incredible pedigree. Potent and high yielding, this strain seems to offer it all. So whether you’re a beginner or experienced smoker, Super Silver Haze offers quality and good times in spades. Super Silver Haze is a beautifully balanced hybrid, with its 75% sativa genetics sitting alongside its 25% indica side to offer a smoking experience that offers just the right amount of everything. Its 19-22% THC level fuels a strong high and stone that is comfortable but should not be underestimated by the less experienced. Its first-class high both relaxes and energises, giving to your day instead of taking from it through lethargy as some other strains do. 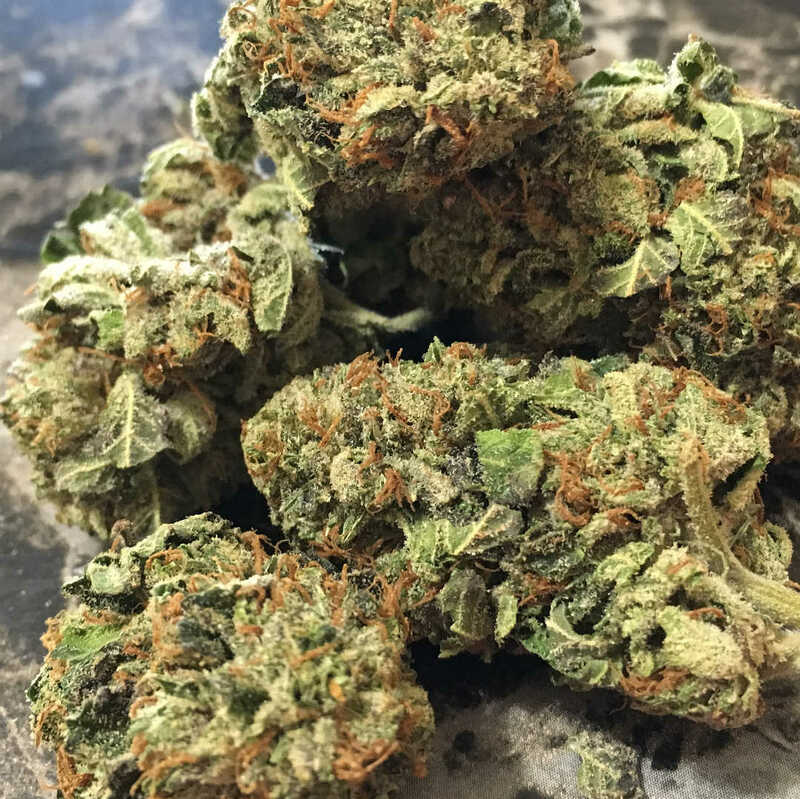 The effects of Super Silver Haze come on very quickly after smoking, offering motivation and creativity without the over-stimulation that is occasionally found in strong sativas. This cerebral high is extremely pleasant, with a clean, clear sensation carrying throughout it that mixes well with the euphoria it creates. The lesser indica component is also evident in the mix, offering a physical relaxation that sits wonderfully alongside the mental effects. The result is a fantastic strain that has an almost spiritual component to it, suitable for day or night and highly enjoyable in a social setting. Better still, a little will go a long way and Super Silver Haze will keep you occupied for hours with just a few drags. As functional as it is enjoyable, the strain can be used for such medicinal purposes as treating stress, depression, anxiety and pain relief. Super Silver Haze is really one strain that rewards those willing to put the time and effort into it. Those who treat this THC-laced wonder right will be rewarded with 450-550g per m2 of bud if grown indoors, and 550g+ per plant if grown outdoors in the right conditions. 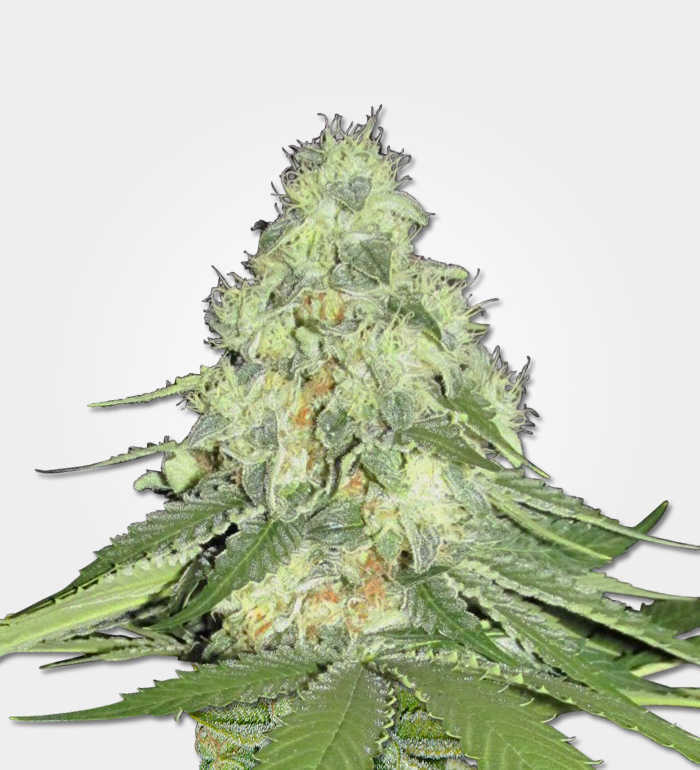 The potential yields from Super Silver Haze are not the only reason to take good care of it, however, as the strength and taste of the harvest will also improve from your attentiveness. 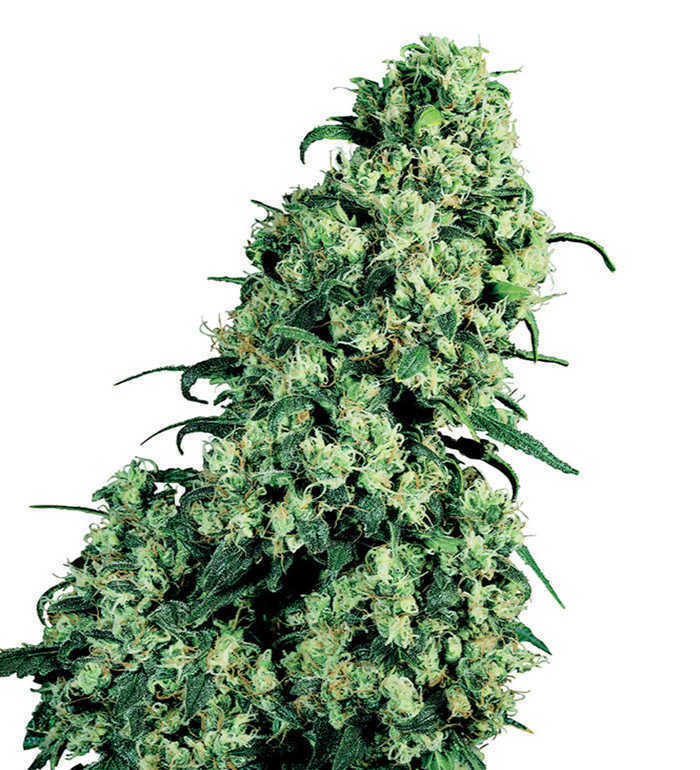 Super Silver Haze is a hungry strain and will enjoy a generous amount of nutrients fed to it. 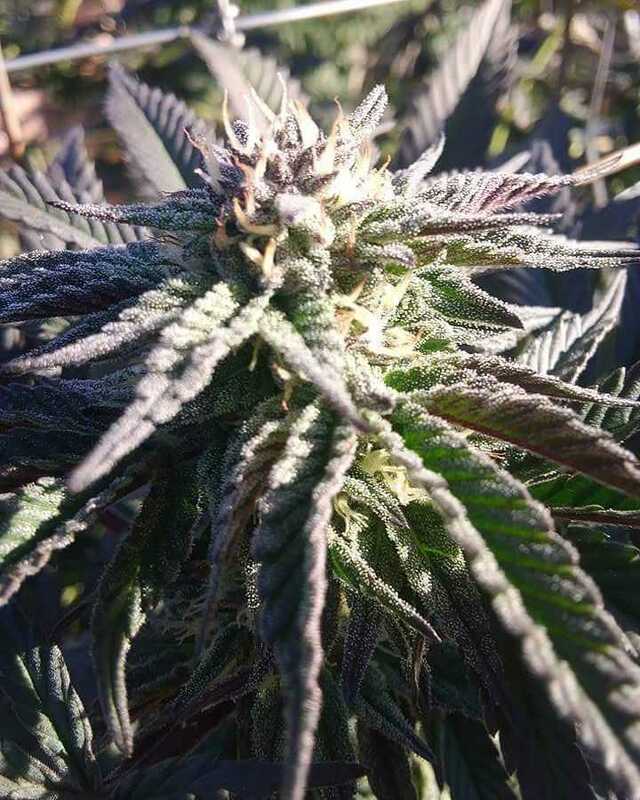 This demanding nature of the plant makes it of moderate difficulty to grow, though you may find it an easier experience than some other Haze strains. 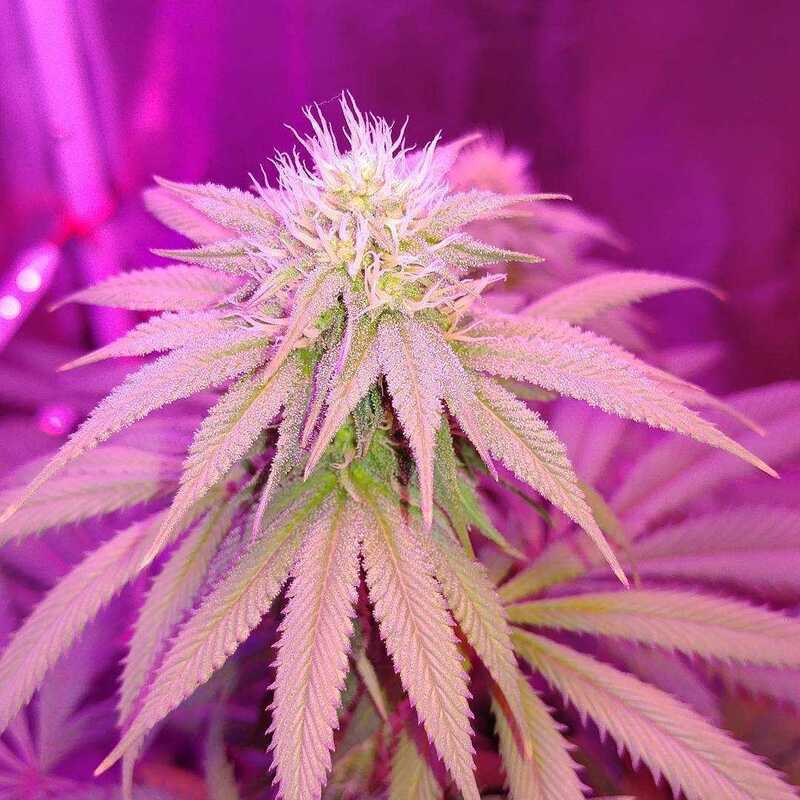 Indoor growing will be more practical for most, with Super Silver Haze preferring warm weather and its sativa genetics giving it the kind of height that is sure to draw attention. The size issue can be dealt with by tying the plant’s large central cola but its quick flowering time of 9-11 weeks means it is far easier than many other slower growing Haze strains. Those struggling to see the best of their Super Silver Haze plant may also benefit from using a Sea of Green (SoG) setup. Anyone wishing to grow outside may find greenhouse cultivation is a practical option, though it should be reiterated that without sufficient warmth and sunlight Super Silver Haze may not reach its potential either in yield size or quality. If doing so, however, harvests should be ready in October or November. 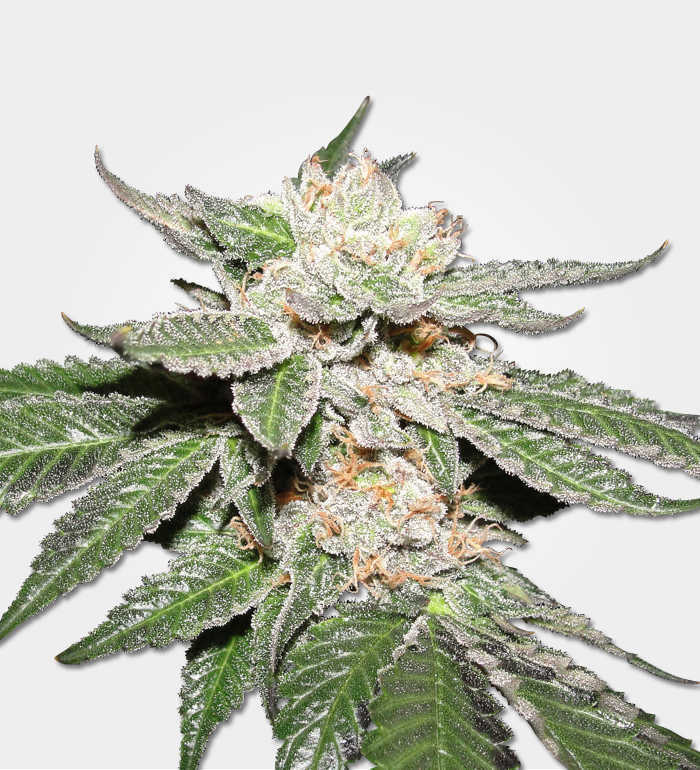 While not recommended for complete novices, Super Silver Haze is not unreasonable and is generally quite forgiving of a few minor errors in feeding or temperature settings. For this reason the plant would still be suitable for those with even a little experience in growing. Super Siler Haze is best known for its incredible high, but its taste should certainly not be overlooked either. The initial burst of flavour is one of citrusy freshness as the prominent sweet lemon notes are encountered. Behind this, however, is the kind of earthiness and sour Haze essence that adds depth and satisfying richness to it. The popcorn-kernel sized nugs may not be so impressive visually compared to some of the more exotic-looking strains out there, but those in the know understand what that unassuming green bud hides within. The signs are there, however, with its crystal laced surface tempting the eye. The scent of the bud is pleasant but not overpowering, reflecting the smooth and elegant high of the smoking experience. Careful attention to the smell will reveal a slightly spicy note or two among the stronger citrus base in an unostentatious first introduction to this incredible strain.